The Education Tutoring Group® was established to provide complementary educational support by offering 3 very distinct tutoring services. 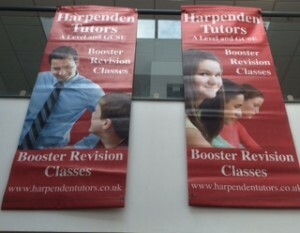 The group represents Harpenden Tutors offering individual tuition and GCSE/ A level booster revision courses in and around the South East of England. 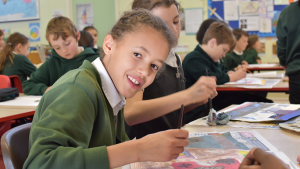 Key Stage Support offering 11 plus revision courses for schools within the South West Herts Consortium during the Summer months for those children preparing for their 11 Plus exams in Sept/Oct. 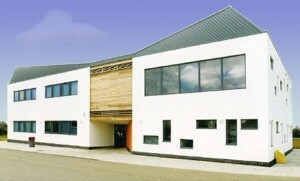 In addition,North West Education, Cheshire – coming soon in 2020 offering GCSE and A level booster revision courses.